I’m not sure we pay enough attention. Do we realize, as citizens of this fine town, how good we have it? 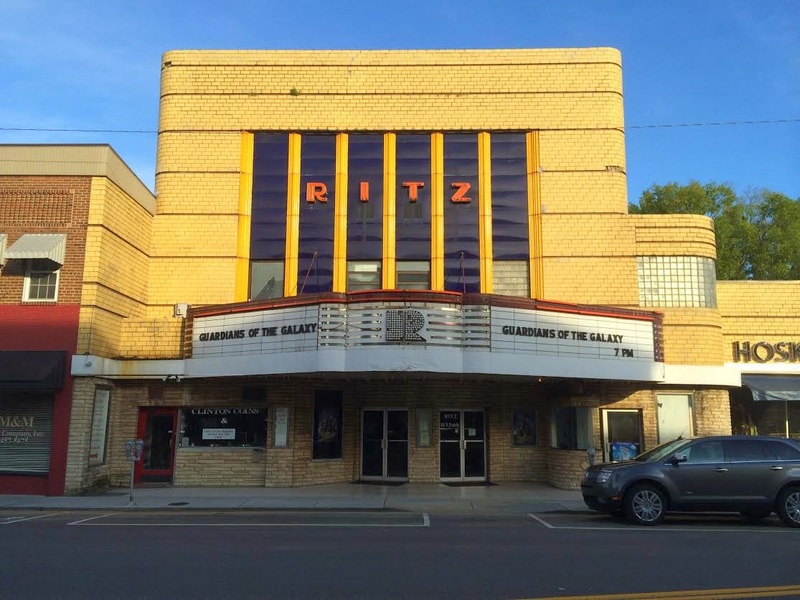 Mr. and Mrs. Brock, owners and operators of The Ritz, have found themselves as purveyors of both new and old schools. An old theater it is, but it features, as I recently saw with my own eyes, a flawless show on a huge screen. One of the more recent features at The Ritz was Philip Noyce’s adaptation of Lois Lowry’s classic young adult science fiction novel, “The Giver. Every year, we 7th grade ELA teachers at CMS do an in-depth novel study of Lois Lowry’s intelligent utopian/dystopian fantasy, “The Giver.” Usually, we save it for the end of the year. We thought, why not start with it this year, and when we’re done, we’ll take the kids, all 220+ of them, to see it at The Ritz. The deal was done, thanks to some work with Mr. and Mrs. Brock, and it happened just last Thursday. The kids loved it. For those who haven’t read the book, please do, but know that it features a kid named Jonas (Brenton Thwaites), who lives in a futuristic Community that is seemingly perfect. Everything is ordered and controlled. There is no jealousy, no war, and no hunger. But at what cost? 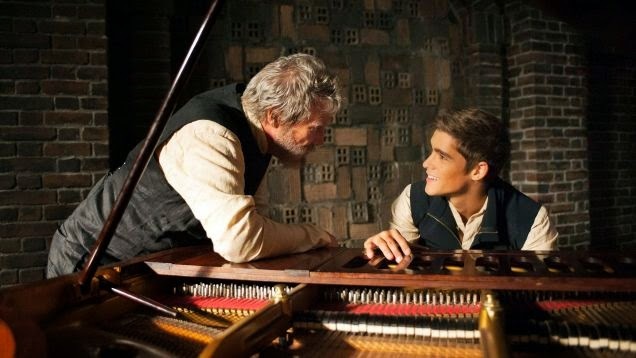 That is what young Jonas finds out as he is selected to be the Community’s next Receiver of Memory, a job that has him working with a man called The Giver (Jeff Bridges) to obtain the wisdom and truth of the world through a transmission of memories of the past. How fitting to see a movie about the importance of our past in a living shrine to our local history. Philip Noyce’s direction is superb. He treats one of the major themes, color, better than I could’ve ever imagined. We see this simple black and white world transformed before our eyes with dashes of brilliant reds and blues and oranges. 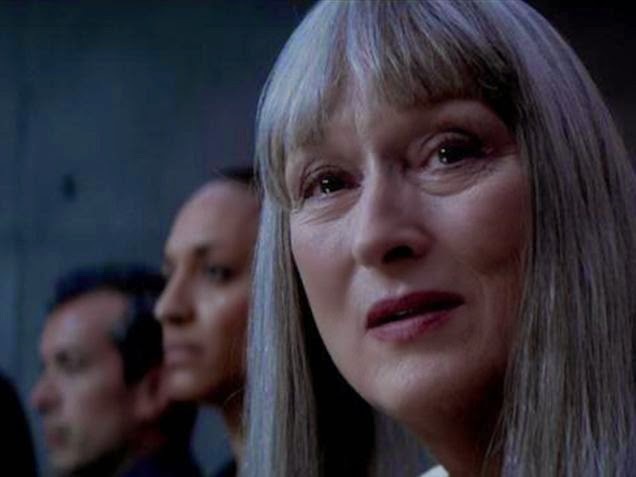 The performances from Jeff Bridges and Brenton Thwaites are perfect as is the supporting work from screen legend Meryl Streep, as a more sinister Chief Elder, and young up-and-comers Odeya Rush and Cameron Monaghan, who play Jonas’ love interest and best friend, respectively. When “The Giver” was released to fairly poor reviews, I was a bit worried. Could it really be that bad? I am certainly in the minority. Despite being a touch heavy-handed where the book is not, I found the memory sequences to be as powerful as anything I’ve seen on screen this year and found the changes (an added love story and some action sequences) to be more than welcome. Having seen the movie twice now, I can say with certainty that it will land on my list of the best movies of the year. 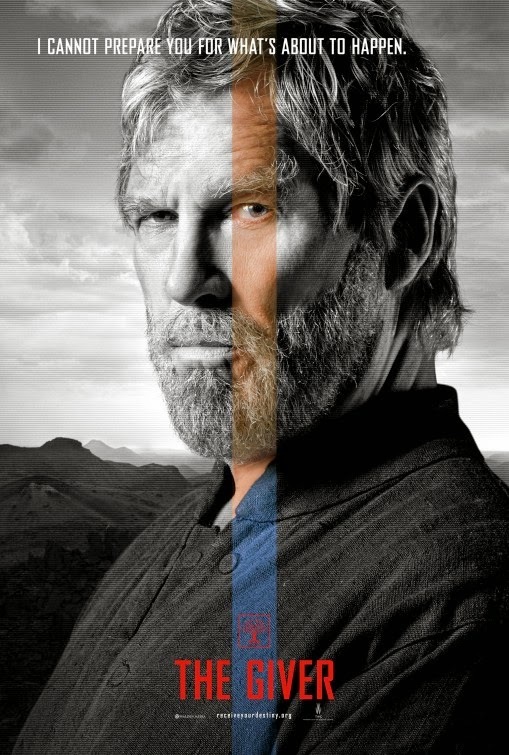 While “The Giver” is no longer at The Ritz, you can still find it at area theaters in Knoxville. I urge you to go to The Ritz and catch anything that comes along. Take the kids. They will thank you one day for the experience of seeing a big movie in a small town theater, and you will be forced to soak up the past.